In astrological shorthand the planets are composed of three basic symbols that take on a hierarchical dominance, according to which one is elevated over the other in the planet’s symbol. These are: the circle, the crescent, and the cross. Similarly, these symbols represent spirit, soul, and body. 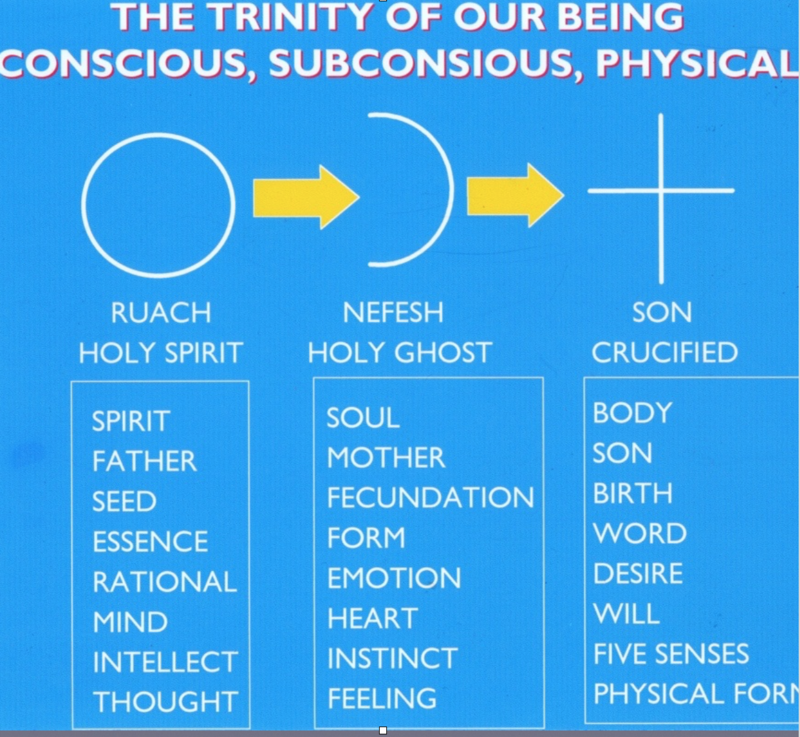 The word “ruach”ר֫ו­ּחַ and “nephesh” נֶפֶש­ are Hebrew for “mind, air, wind, spirit” and “ living being, soul”, understood to be distinctly different in Scriptures. The spirit relates to our conscious mind whereas the soul relates to our subconscious mind and our feelings and emotional nature. I could be in good spirits today, yet be grieving on a soul level. This may sound contradictory but what goes on in the soul often belies what is occurring on a conscious level. Has it ever happened to you? We will deal with this and other foundations of astrology during our upcoming 90 min free class in great detail as they are fundamentally important and cannot be underestimated.